So we have LA Style, Cuban Style, New York Style and Columbian Style. I have even heard people talk about DC Style, London Style, Dutch Style, etc. There has been an explosion of partner dance around the world and salsa has benefitted from this. 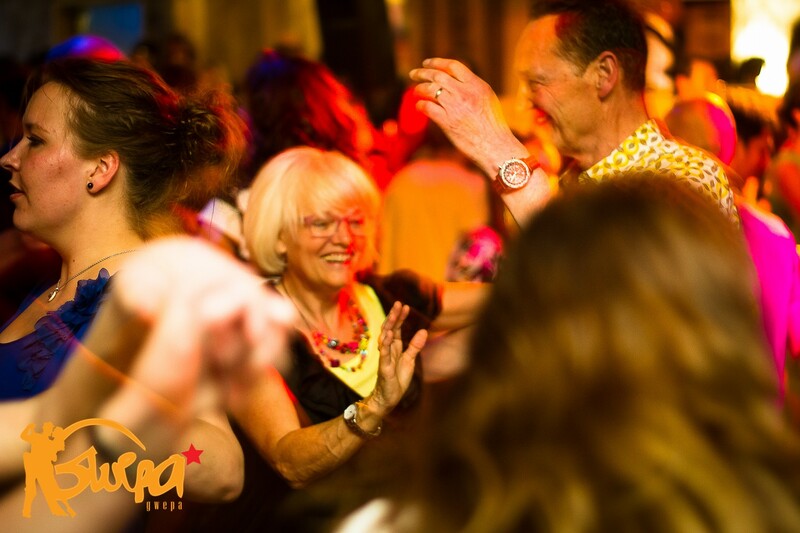 So how it is that with thousands of people salsa dancing every week around the world we do not has as of yet any universally recognised accreditation, syllabus or anything for teaching salsa. Yeah I get it, one of the beauties of salsa is that it is not controlled by anybody and there are no strict rules around what is taught as long as it is on 123 567 but surely a standard accreditation for teaching beginner to intermediate level at least would benefit our community. This would make sure that teachers have some basic skills and that they impart some basic dance technique and knowledge to new commers to salsa. It might even help stop this unnecessary Cuban/Mambo divide. At the moment we, by default , rely on Congresses/Festival to ensure uniformity so that we can all communicate with each other on the dance floor. But what of those who don’t go to these kind of events. How do you ensure they are given the correct basic skills for the dance floor ahead. I personally think that we have enough congresses around the world now that we can choose a few big ones where this subject is at least discussed between established teachers, performers and promoters to get around establishing 1) a syllabus for beginner level for each style of salsa 2), an accreditation system for teachers. Or maybe this exists already? What say ye? Or am I making a Suzy Q out of Mambo Basic? Are Performance Courses Killing Social Dancing?